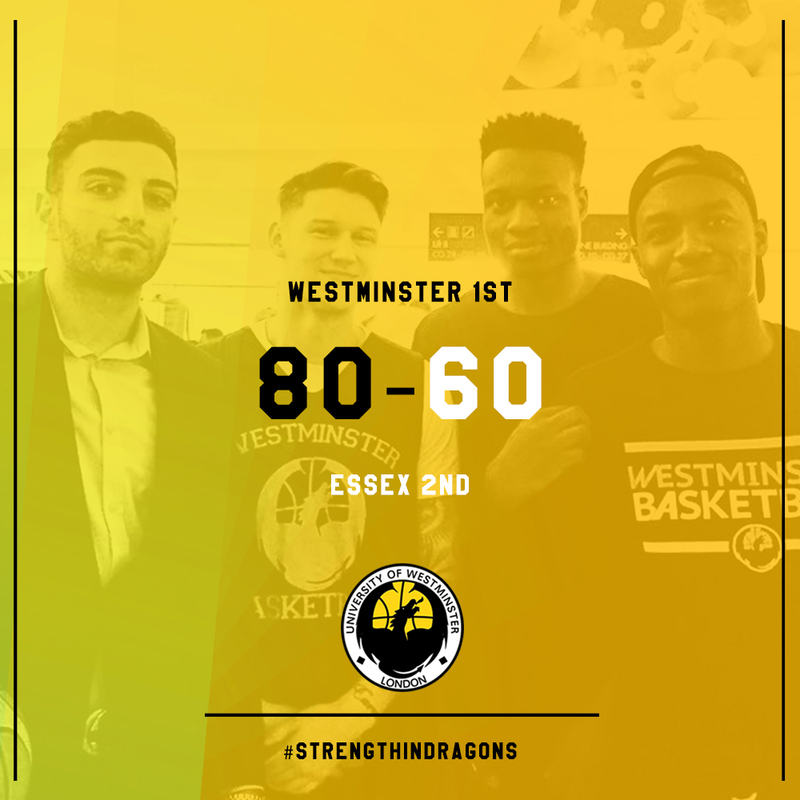 Two 20-point victories in a row for the Dragons! 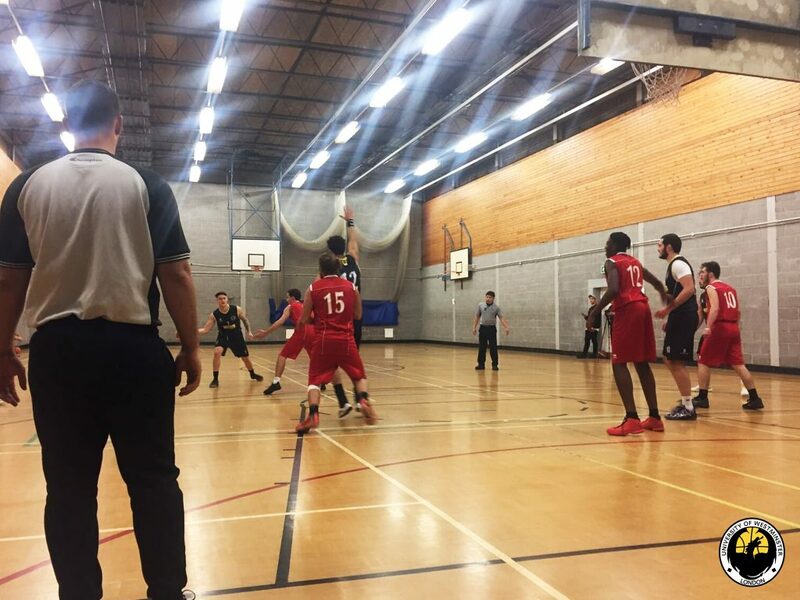 University of Westminster 1st Team opened their British Universities & Colleges Sport (BUCS) season with a 80-60 home victory over University of Essex 2nd. 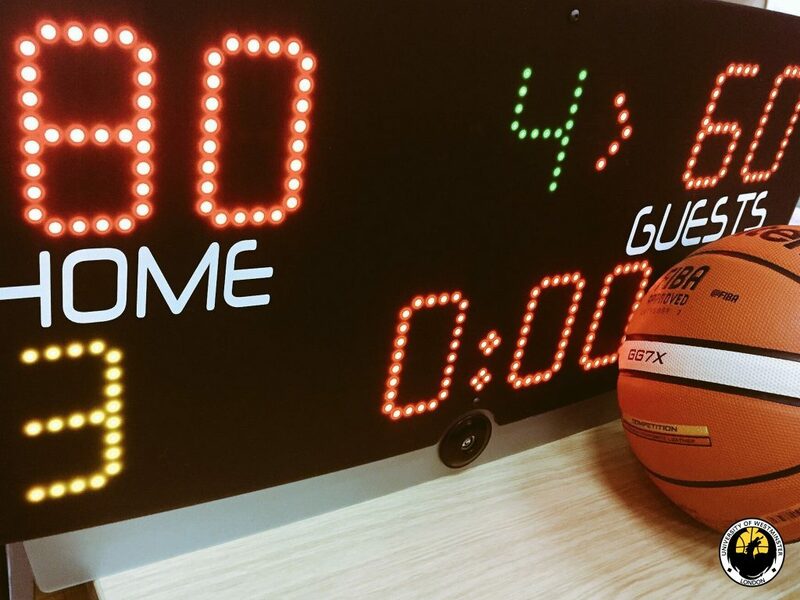 The Dragons went to a blistering start dominating the 1st quarter 33-9. 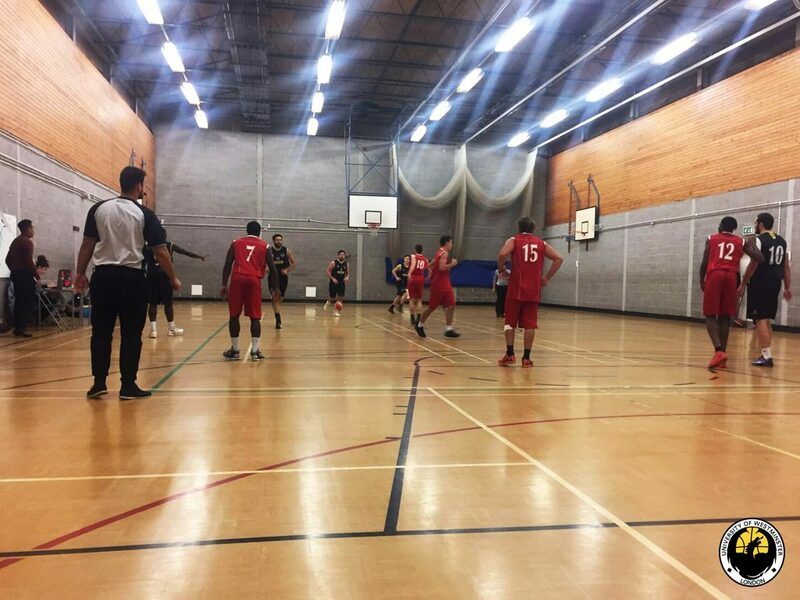 Essex slowly found their feet as the game went on and showed glimpses of a comeback. However the Dragons controlled the game late in the 3rd and 4th to claim a impressive opening day victory. Center Teo Psychidis continues his dominating start to the season with a season-high 36 points. Guard Atilla Öztuncay finished with 11 points with captains Brandon Wade and Lemar Darien-Campbell both adding 9 points each.